O mother, give to our heart and mind, a Titan's Strength, a Titan's enery ; to our soul and intelligence a God's character and knowledge. The ideal woman in India is the Mother, the Mother first and the Mother last. The mother in india has always been worthy of worship. She is the Be getter of strong children, the First Guru to initiate the child into value-based and traditional education. n wonder that swamiji always believed that if our mothers are strong, aware and dynamic they can easily instill ideals of courage, sacrifice and service in the society. Capacity-building through Women's Awareness Camps with emphasis on Health, women's empowerment, Self Help groups. Two Vocational Training Centers [Residential] at Seijossa (East Kameng district) and Wakro (Lohit district) for carpet making and weaving. 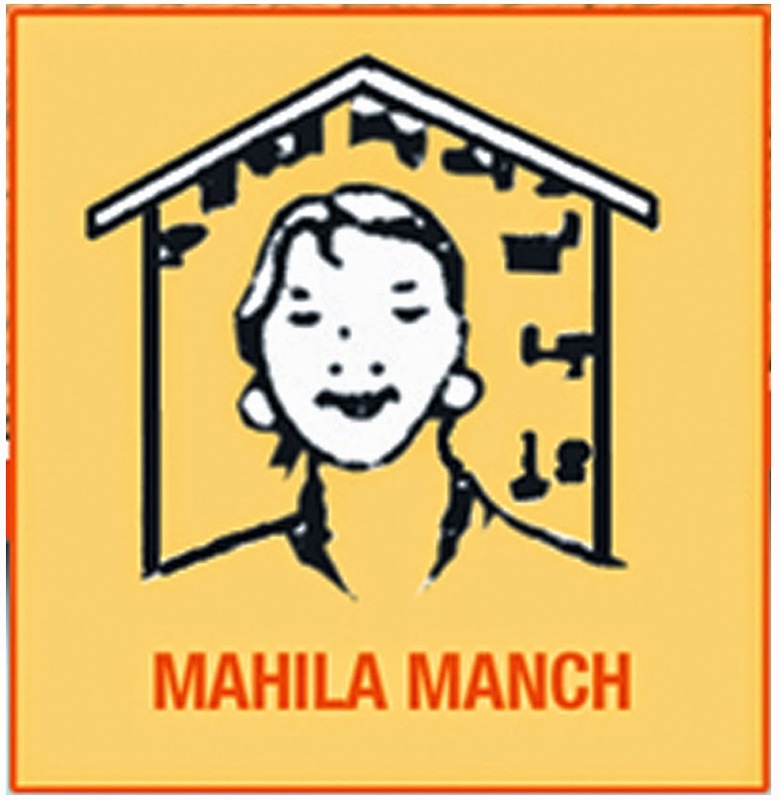 Through Mahila Prashikshan Shibir State-level organizing team for Mahila Manch activities is emerging Local women's organizations are getting strengthened. Some of the girls trained at our vocational Training Centers have become instructors there.